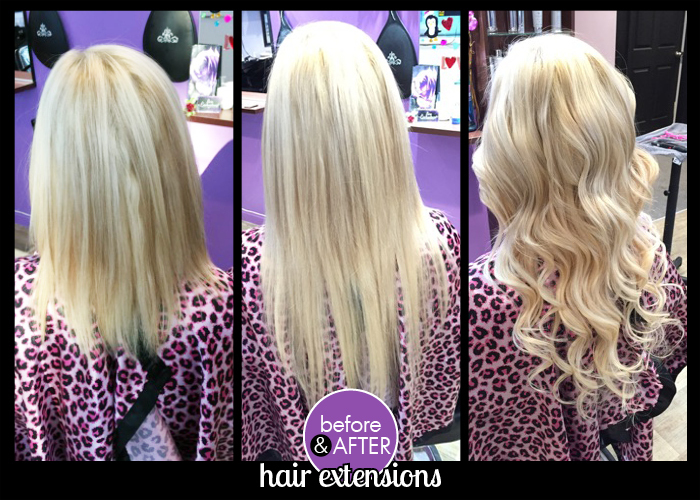 Our Mission is to make every woman feel and look beautiful. 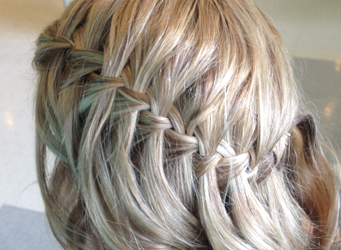 We strive to be fantastic stylists & therapists. 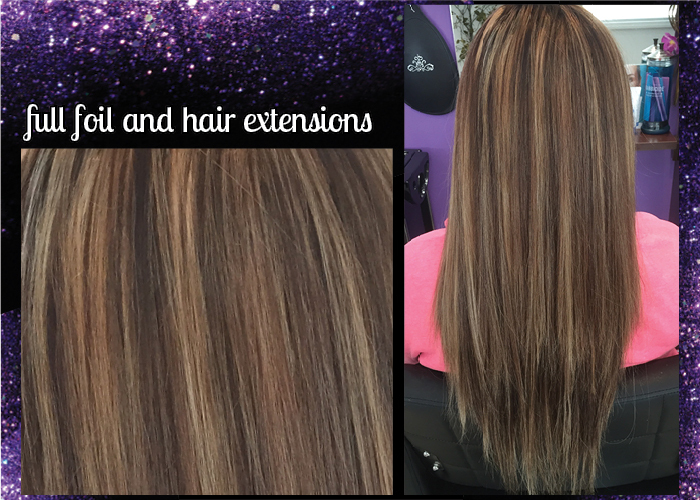 We combine our knowledge, passion, technique & relentless pursuit of perfection to educate our clients and each other to achieve beautiful hair and skin. 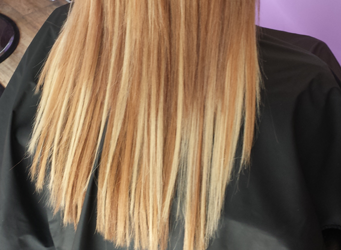 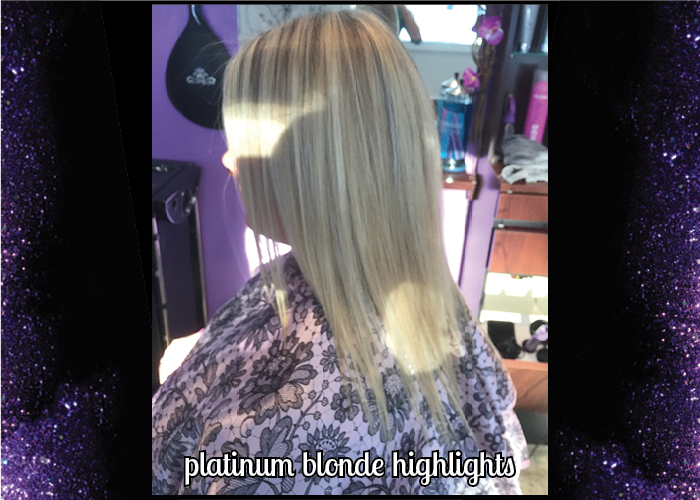 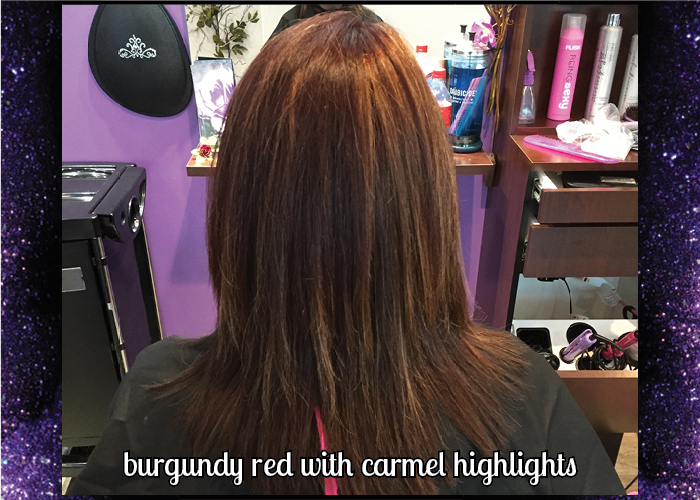 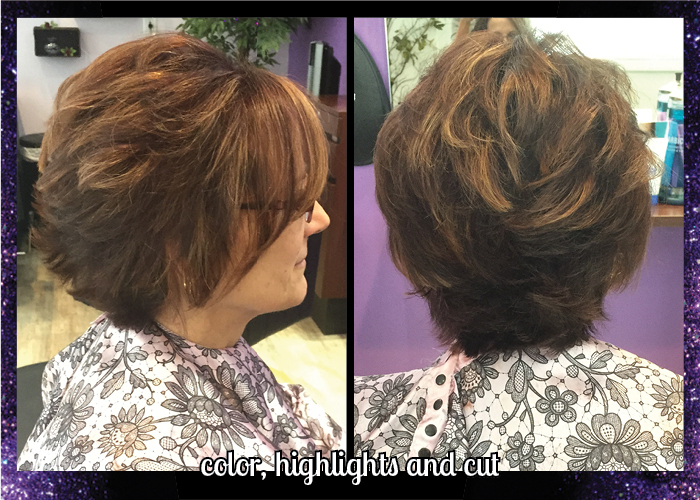 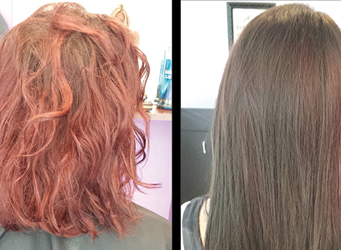 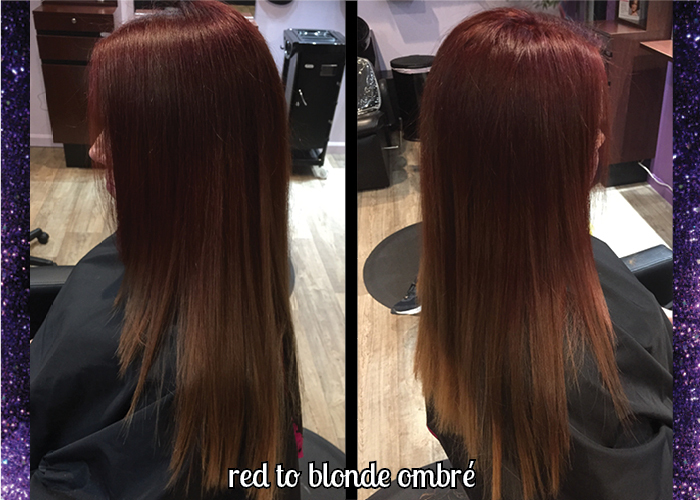 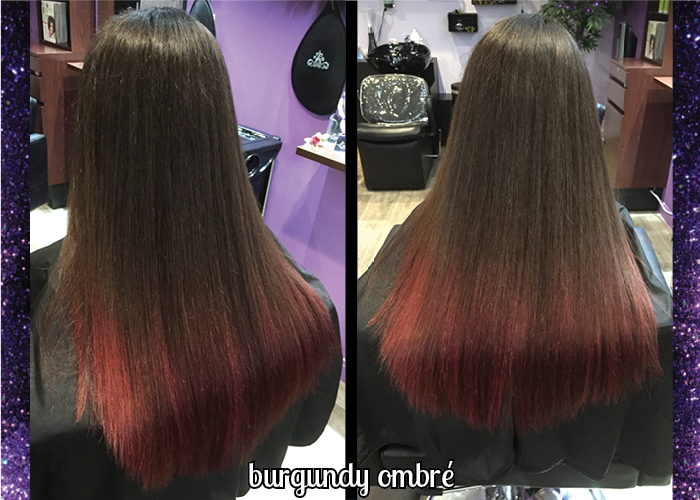 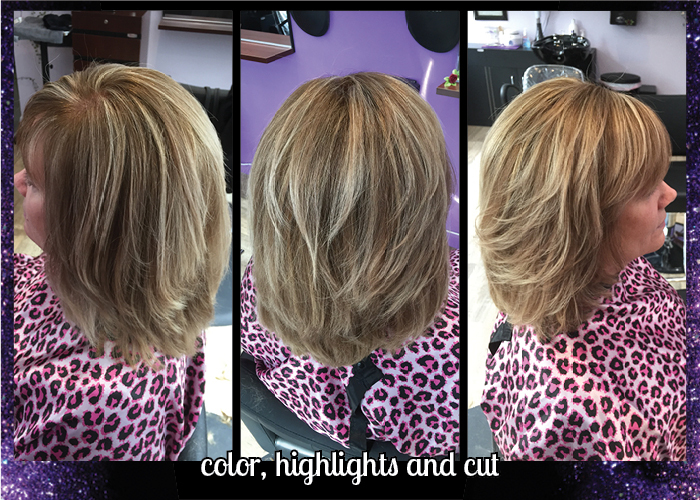 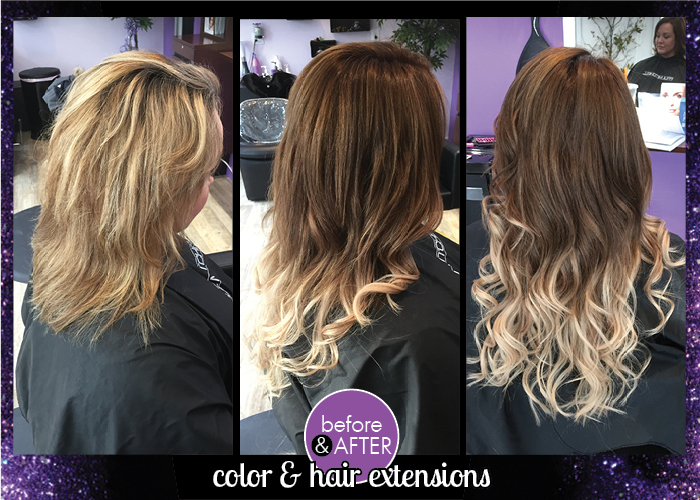 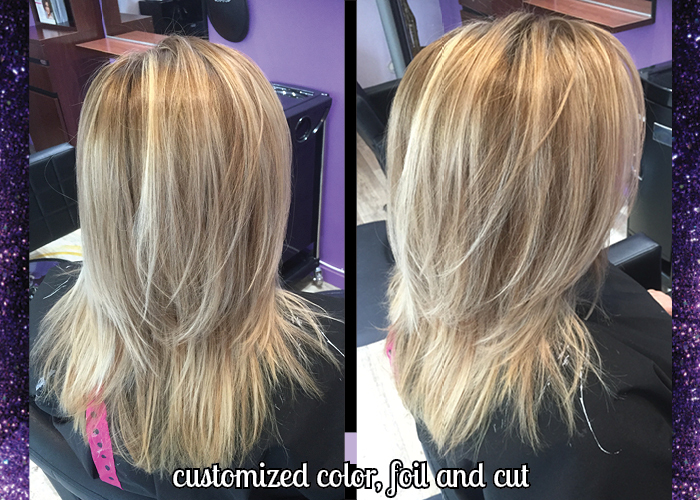 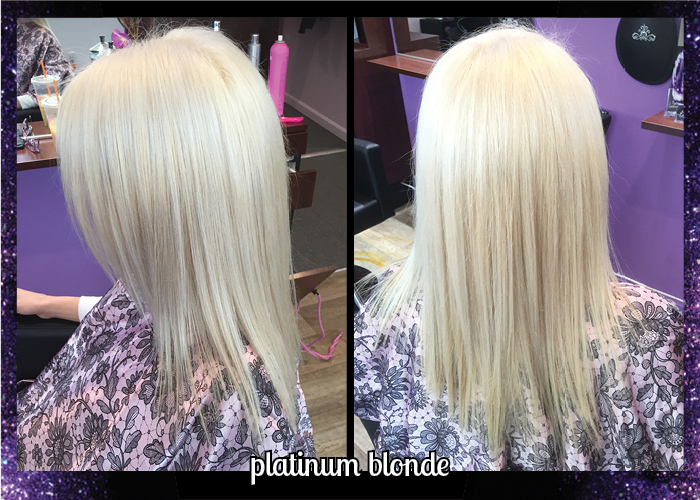 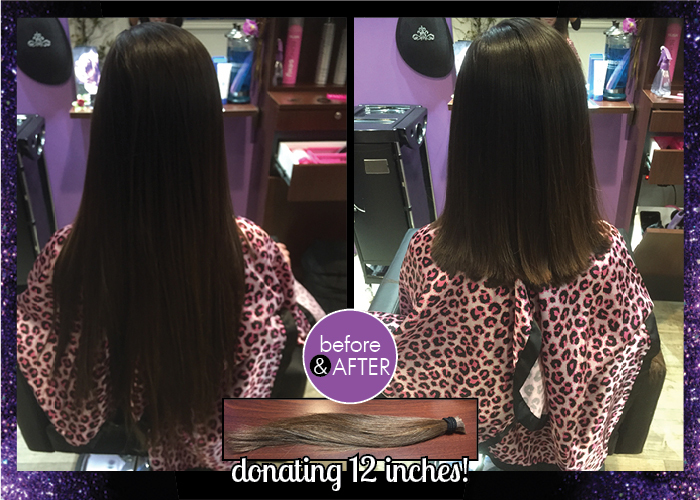 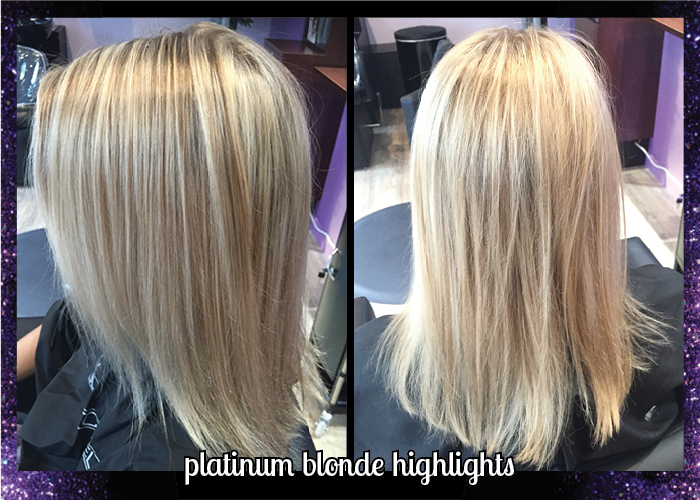 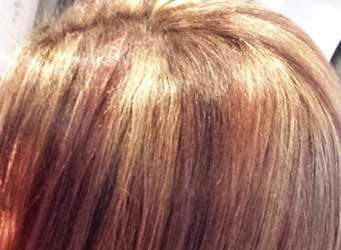 Customized Designer Cuts, Color, Highlights, Extensions, Corrective Color & so much more! 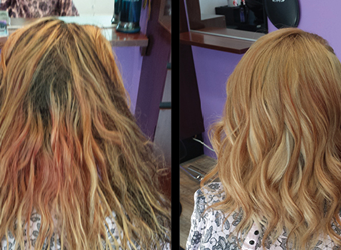 Our wonderful line of Aviva Labs Organic Spray Tanning is custom blended to meet your own personal skin type. 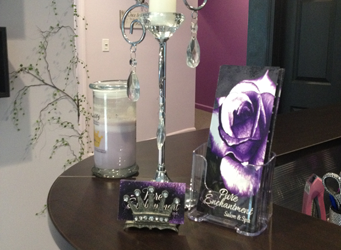 Nail Services we offer include Gel Manicure, Pedicures and so much more!